It’s Christmas in July! For the next week we’re offering some of the best usenet deals of the year. We’re having the biggest sale on unlimited usenet accounts in a long time… just $7/month for all the usenet you can use. For block usenet users, you can get 500 GB for $20 or 2 TB for $70, both are huge discounts over the regular prices. 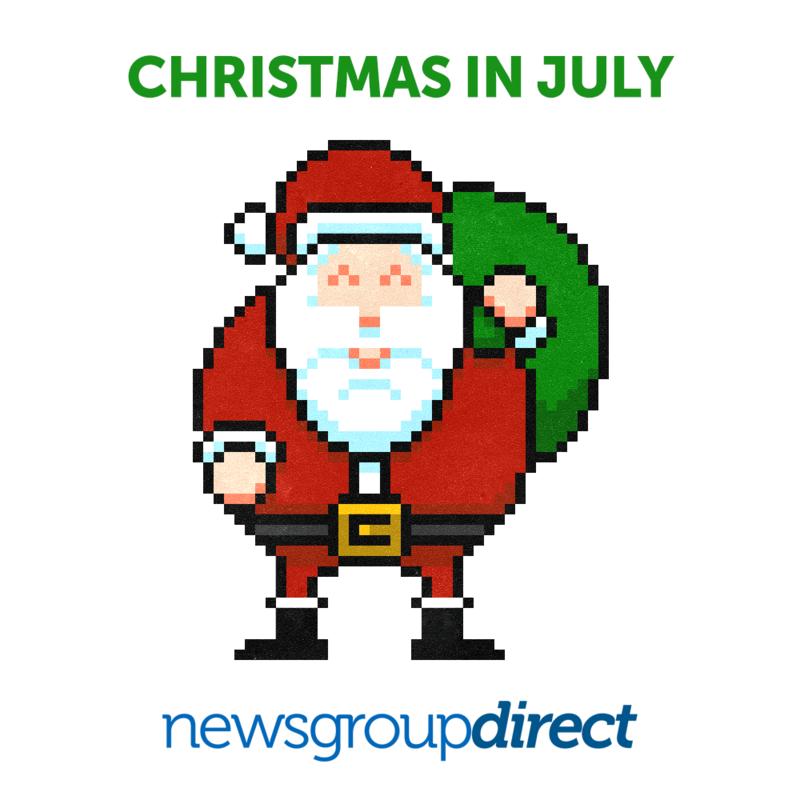 Christmas in July will last for 7 days, from 12 PM EDT on July 21 until 11:59 PM EDT on July 28. New customers can purchase from our Pricing page. If you want to purchase a block at the discounted rate then login to our website and click Add Block. If you want to upgrade to the $7 unlimited deal then just email [email protected] and we’ll take care of you. The sale runs from 12 PM EDT on July 21 until 11:59 PM EDT on July 28. No sale prices will be honored after the sale expires. Current unlimited accountholders are not eligible for the $7 unlimited account. The best deal in usenet starts today! Terabyte Tuesday is your chance to buy our game-changing 1 TB (1000 GB) blocks for just $40. Terabyte Tuesday will last for 3 4 days, from 12 AM EDT on June 21 until 11:59 PM EDT on June 24. The sale runs from 12 AM EDT on June 21 until 11:59 PM EST on June 24. No sale prices will be honored after the sale expires. The sale price is available to both new and existing customers. Sale only applies to 1 Terabyte accounts. You are free to purchase multiple 1 TB blocks if you choose. The best deal in usenet starts today! Terabyte Tuesday is your chance to buy our game-changing 1 TB (1000 GB) blocks for just $40. Terabyte Tuesday will last for 3 days, from 12 AM EDT on April 26 until 11:59 PM EDT on April 28. Why Buy A TBT Block from NGD? The sale runs from 12 AM EDT on April 26 until 11:59 PM EST on April 28. No sale prices will be honored after the sale expires. The sale price is available to both new and existing customers. Sale only applies to 1 Terabyte accounts. You are free to purchase multiple 1 TB blocks if you choose. The best sports week of the year tips off in just a couple of hours. 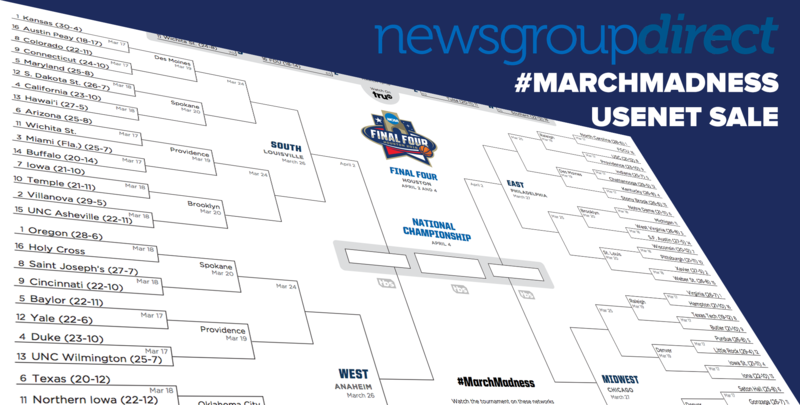 We love March Madness at NGD, and we’re big UNC fans. To celebrate the start of the NCAA Tournament (and St. Patrick’s Day), we’re kicking off a weeklong sale on our 2 TB usenet blocks. You will be able to purchase our 2 TB blocks for $70. Regular price is $150. The sale will last until 11:59 PM EDT on March 23. The sale runs until 11:59 PM EST on March 23. No sale prices will be honored after the sale expires. The sale price is available to both new and existing customers. Sale only applies to 2 Terabyte accounts. You are free to purchase multiple 2 TB blocks if you choose. The world’s greatest usenet sale is back for another year. Today we’re launching the first Terabyte Tuesday of 2016. Terabyte Tuesday is your chance to get our famous 1 TB (1000 GB) blocks for just $40. Terabyte Tuesday will last for 3 days, from 12 AM EDT on February 9 until 11:59 PM EDT on February 11. The sale runs from 12 AM EDT on February 9 until 11:59 PM EST on February 11. No sale prices will be honored after the sale expires. The sale price is available to both new and existing customers. Sale only applies to 1 Terabyte accounts. You are free to purchase multiple 1 TB blocks if you choose. Black Friday is here! This year we’re giving you several different deals over the next few days, so there will be something for everyone. We will have deals on unlimited usenet accounts, limited usenet accounts, and block usenet accounts. Be sure to keep checking our Black Friday page every few hours to see what’s new! 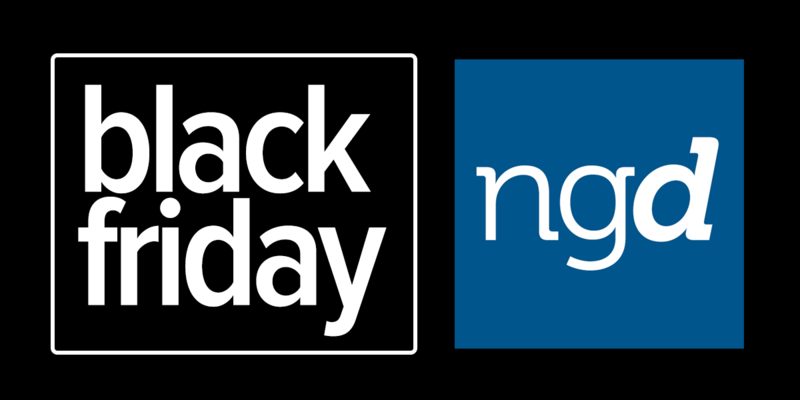 Visit our Black Friday page to see the deals! As we do each year, we’re starting Black Friday a little early. This time we’re doing a special Black Friday edition of Terabyte Tuesday. For the next few days we’re discounting our 1 TB blocks BELOW typical Terabyte Tuesday prices to just $35 each. That’s a huge savings over the normal $85 price. And stay tuned for much more about Black Friday! The sale runs from 12 AM EDT on November 17 until 11:59 PM EST on November 20. No sale prices will be honored after the sale expires. The sale price is available to both new and existing customers. Sale only applies to 1 Terabyte accounts. You are free to purchase multiple 1 TB blocks if you choose. Today we’re kicking off a special #Blocktober edition of Terabyte Tuesday! 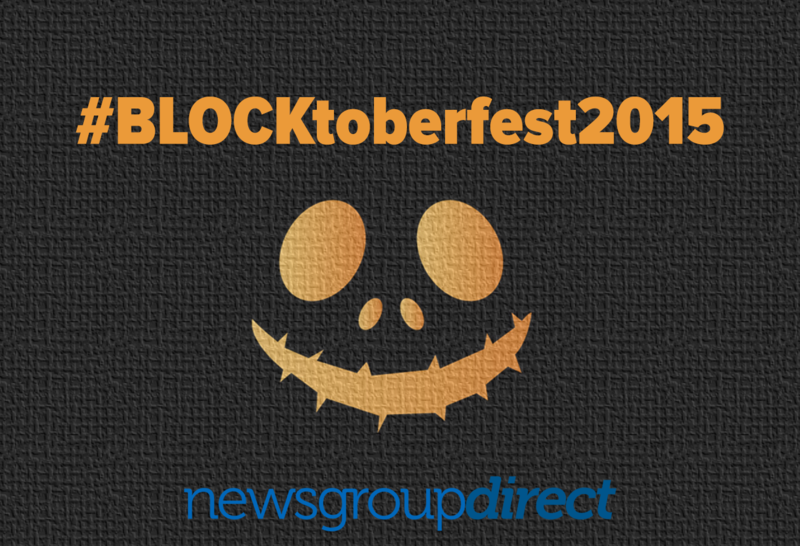 To celebrate #Blocktober we’re extending Terabyte Tuesday into a 3 day event. 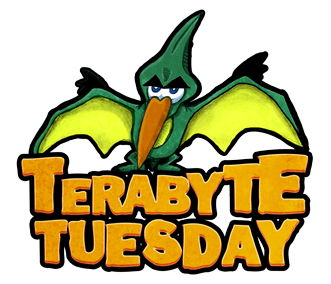 Terabyte Tuesday will last for 3 days, from 12 AM EDT on October 20 until 11:59 PM EDT on October 22. The sale runs from 12 AM EDT on October 20 until 11:59 PM EST on October 22. No sale prices will be honored after the sale expires. The sale price is available to both new and existing customers. Sale only applies to 1 Terabyte accounts. You are free to purchase multiple 1 TB blocks if you choose.